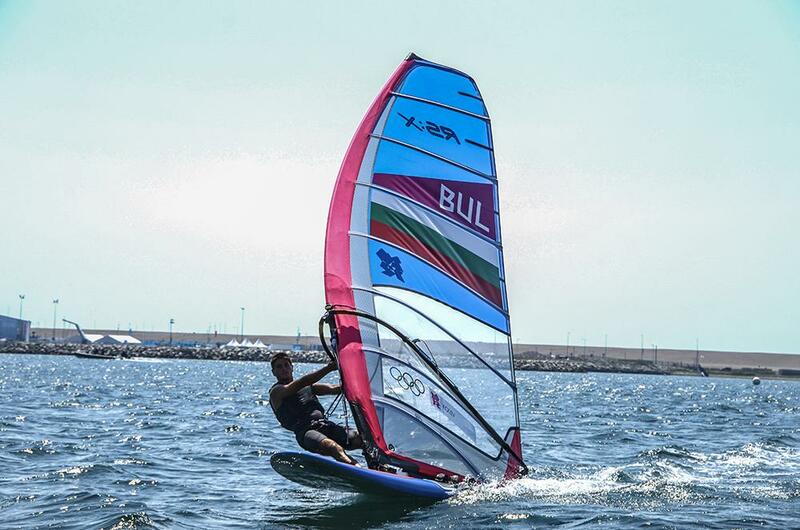 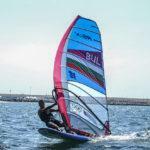 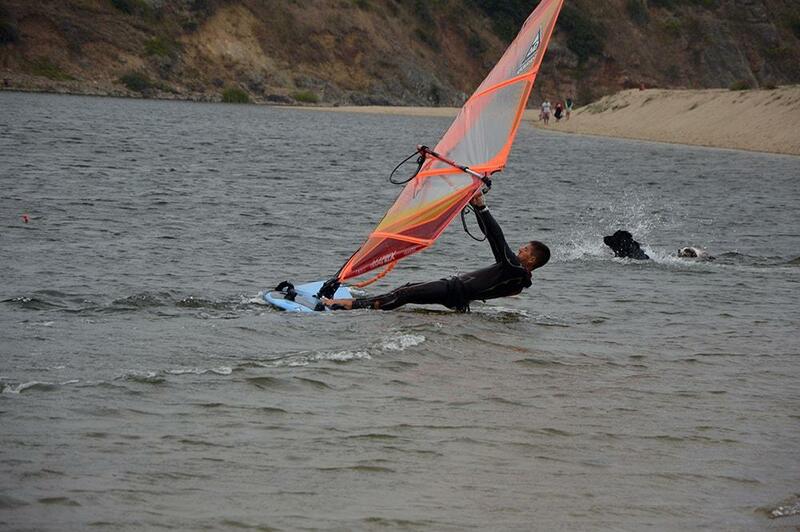 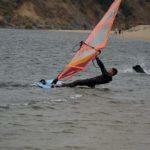 Yoan Kolev is a former Olympic contestant and Balkan champion in windsurfing class RS: X racing. 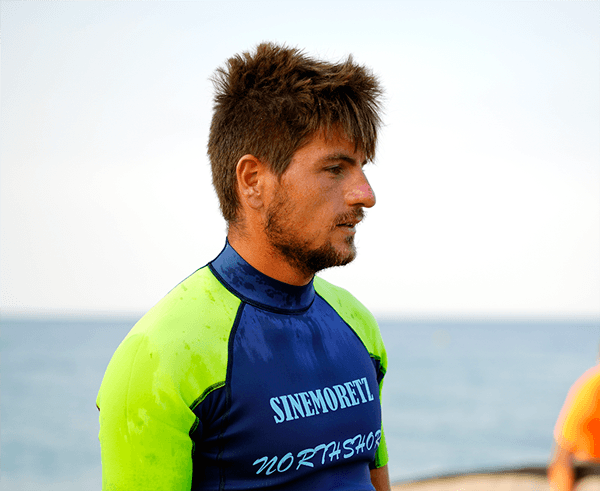 He started his professional sports career at the age of 10 and soon took the prestigious 5th place among Еurope’s best youth surfers. 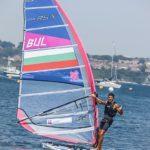 A graduate of National Sports Academy "Vasil Levski" with a Bachelor's degree as a sailing coach. 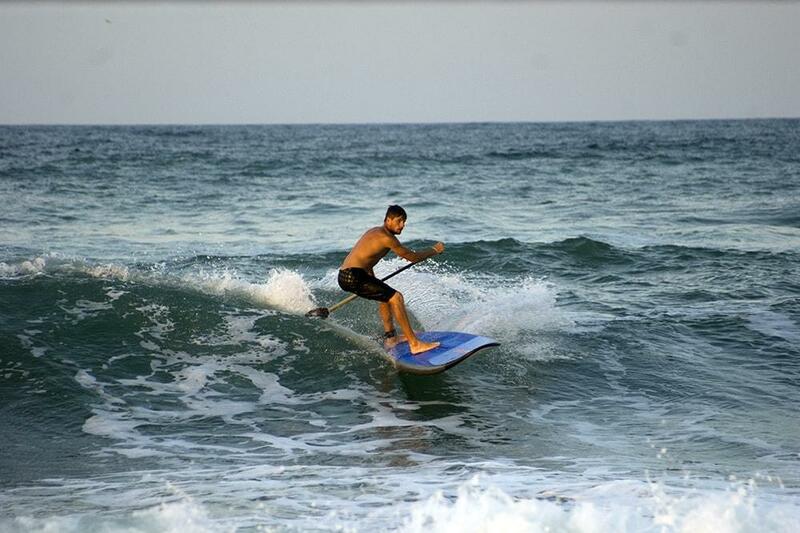 Co-founder of Akasha surf school. 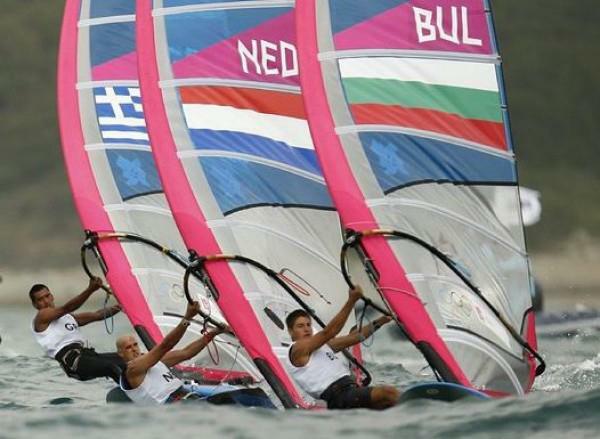 In 2010 he entered the top ten of the World Cup and in the same year he won his first Balkan title. 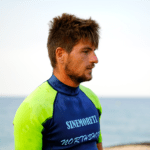 In 2011 he ranked third the world’s best young surfers and in 2012 was his long-awaited participation in the Summer Olympics in London, where he took 26th place among the world's surfing elite.